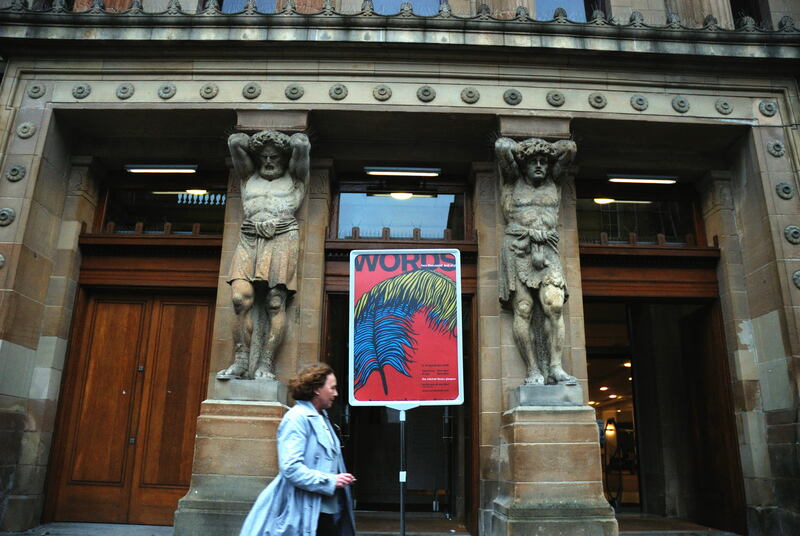 words 2008 was styled as ‘an interactive exhibition exploring the magic of words’. It featured a programme of events, such as readings, a book preview and a panel discussion, but there were also many opportunities for visitors o interact with the writers and their writing, and for them to participate in the exhibition by attending workshops, writing something themselves and displaying it at the exhibition, or taking part in the daily readings of new work. A feature of the words 2008 exhibition was the daily writers-in-residence, who took up position at a desk in the centre of the room for a morning or afternoon slot and composed while exhibition visitors watched. The writers-in-residence later read what they had written at daily readings alongside participants from the prose and poetry workshops. Each day of the exhibition there was one poetry and one prose workshop. The workshops were run by writers on the creative writing MLitt at Glasgow University and were free. In all, close to 100 people participated in the workshops, which were kept to small groups of ten. Throughout the words 2008 exhibition a documentary film was shown featuring writers from the Creative Writing MLitt at Glasgow University talking about their writing and reading from new work. The film was directed and produced by former BBC producer Susan Kemp. 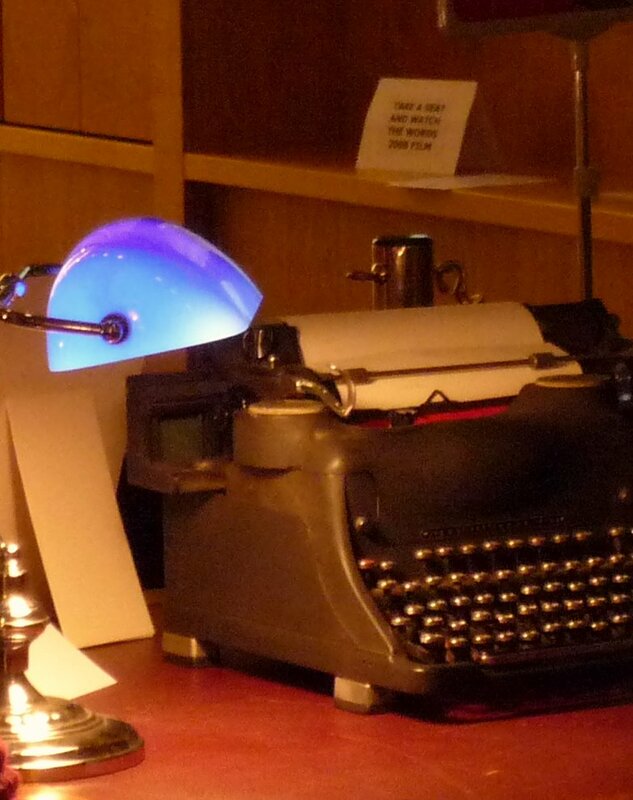 The reading rooms at words 2008 provided an opportunity to browse through unpublished new work. 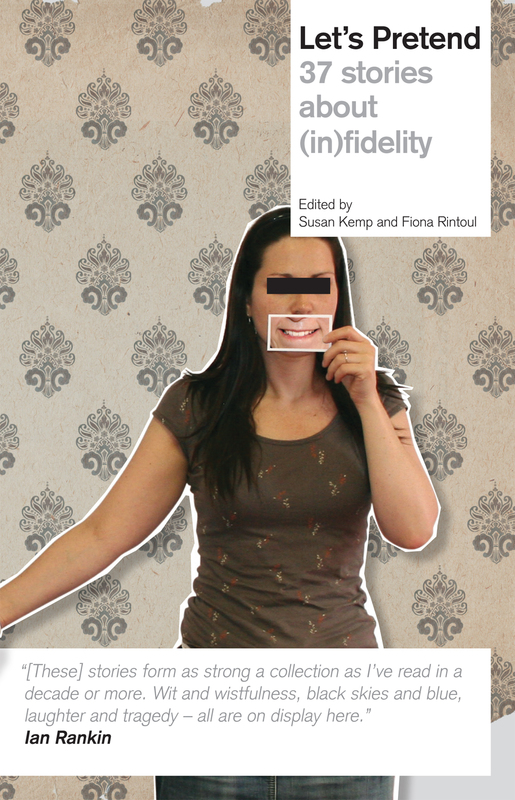 Writers from the creative writing MLitt at Glasgow University made available their final portfolios or other collections of their work for members of the public to read. Some other items came to the reading rooms along the way, including a ‘vagabond’ book. The writing room was kitted out with paper and pens and visitors were invited to write something themselves. Many did just that and posted their creations on the noticeboard. Writers-in-residence, workshop participants and visitors to the exhibition are all eligible to enter the Best of words 2008 competition. A submissions box was available at the exhibition for on-the-spot entries, but work can also be worked on post-exhibition and submitted by email to wordsexhibition2008@gmail.com by 26 September 2008. The best entries will be published on the words 2008 web site on 9 October. The winning entry will be published on the Isle of Jura distillery web site and the author will receive a bottle of the Isle of Jura whisky Superstition.